Moving house can be an exciting and extremely busy time. When moving into a new property, there is so much that homeowners need to think about to make sure everything goes smoothly. But with so many distractions keeping homeowners busy, it’s easy to forget about the importance of home security, during and after the move. With this in mind, Martin Smith, category manager at IronmongeryDirect, advises locksmiths on the best locks available on the market to help homeowners keep their new home secure. According to the British Crime Survey, people are almost twice as likely to be burgled within the first year of living in their new home. The ‘sold’ sign often alerts opportune burglars that possessions could be in easy reach and under limited security while people settle into their new surroundings – making the property an easier target. Despite the shocking statistics, many homeowners still do not pay immediate attention to the security of their new home, unless they are prompted to. Many often put it off as a job they will get around to later; perhaps thinking that it will be a time-consuming task. However, it may be the case that their current level of security is below adequate and leaves the property vulnerable to burglaries. Given that two-thirds of burglars gain entrance through a door and one third through the window, homeowners need to think about these areas straight away to determine whether the current level of security is sufficient. Another aspect of security that new owners sometimes forget to consider is who else may have keys to the property, such as neighbours, relatives or tradespeople that have previously carried out work on the house. For this reason and for peace of mind, homeowners should bring in a trained locksmith who can assess whether windows and doors are properly secured and can recommend the best lock products available to keep the home protected from unwanted visitors. If homeowners are concerned that someone else may have a key to the property, or if they just want extra reassurance, the best solution is to change the locks on all external doors to ensure the house is fully secured. However, if time or money is an issue, and they don’t want to change the full lock system, just replacing the lock cylinder is a quick and effective alternative. It’s worth advising customers that it doesn’t take much time at all, as it’s a case of just unscrewing the cylinder fixing screws, removing the old cylinder from the hole in the door and replacing it with the new model. The Yale X5 BS Replacement Cylinder is one of the most popular products on the market and will work with all models of nightlatches. Offering maximum security and peace of mind, it’s certified to BS EN 1303:2005 and has been rigorously tested against burglary attacks, including lock picking and tampering. When tasked with changing the cylinder lock on uPVC, wood or composite doors, the Yale 1 Star Kitemarked Cylinder is an ideal choice, which has extra protective features. It has been Kitemarked by the British Standards Institution, tested to BS EN 1303:2005, and has also been approved by the Metropolitan Police’s project ‘Secured by Design’, ensuring it conforms to the very latest in security standards. Not only this, but it has also been specially developed to protect against all common attack methods, including drilling, picking and the use of force to gain access into the property. The second entry point likely to be used by burglars trying to enter a property is through the windows. These also need to be properly locked and secured, so this is the ideal opportunity to recommend the best solutions to homeowners, which will also suit the style of window on their property, such as plastic, wood or sash. Old-style sash windows come equipped with central sash fasteners, but it is not always sufficient to just rely on these for security. Despite what many homeowners may think, this old-fashioned style of window can be fitted with high quality, modern security solutions. 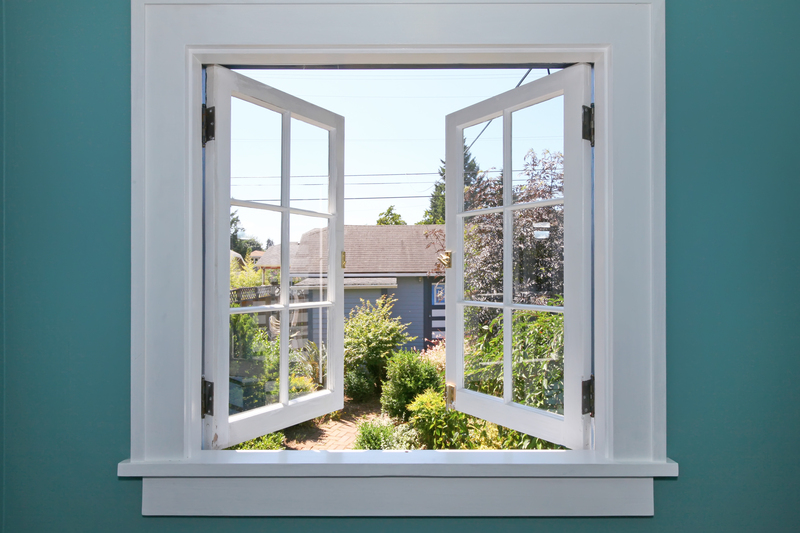 For example, one way to make the windows more secure would be to put sash stops in place – these are particularly effective because it is not necessary to remove them from the window when they are opened fully. The sash stops can be simply set into the top frame allowing the window to open to around five inches to allow for ventilation, whilst ensuring the windows are still secure. If the property has uPVC windows, these are usually fitted with a concealed locking system that secures the window to the frame when the handle is pushed down. However, for additional security, it is recommended that these windows are also fitted with handles that have locking systems operated by a key. 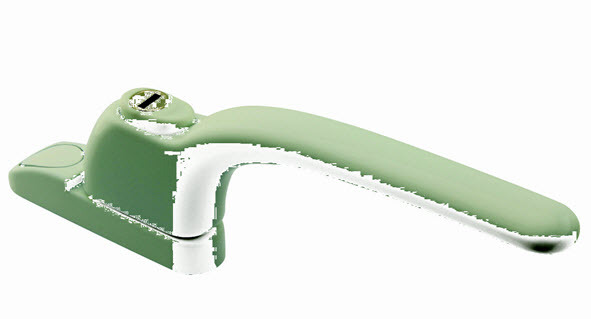 If the original handle does not have this kind of locking system, then it can easily be removed and simply replaced by one with a lock. 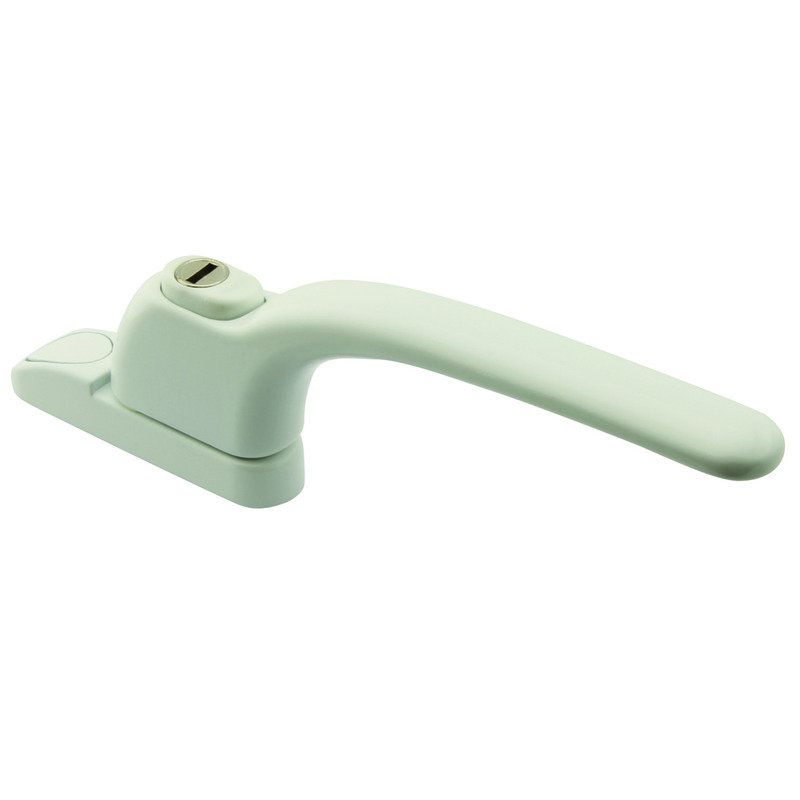 For example, the Fab & Fix Connoisseur Inline Handle is a suitable product to recommend for both uPVC and timber windows as it’s a stylish yet sensible choice to improve the window’s security. Customers moving into a new property will have lots of things on their mind, before and after the move. However, home security should definitely be at the top of their priorities list. 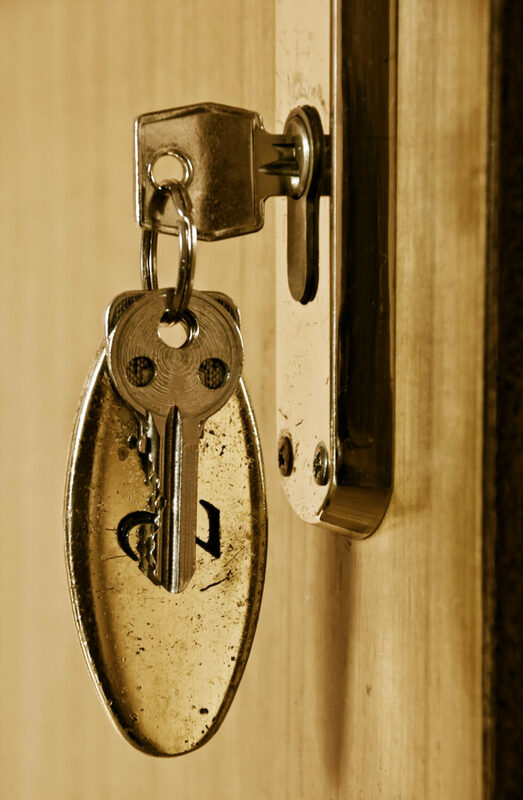 Locksmiths need to make customers aware that inadequate security does leave them susceptible to break-ins and should recommend solutions for any points of vulnerability. A quick and easy way to initially enhance the security is by replacing external door locks. By recommending the very best in home security and lock products, this will give homeowners peace of mind that their new home is properly protected.